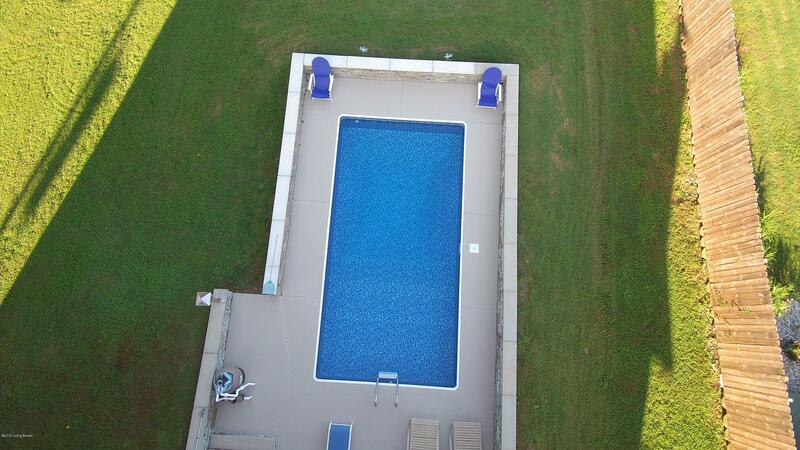 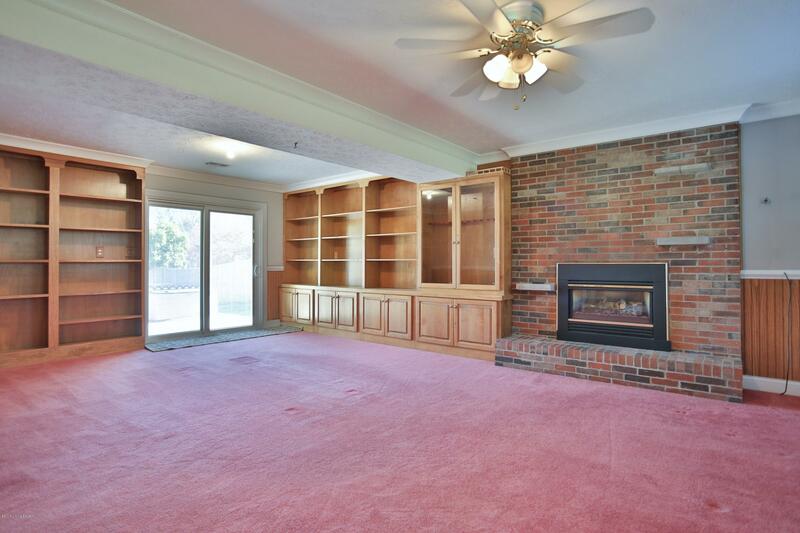 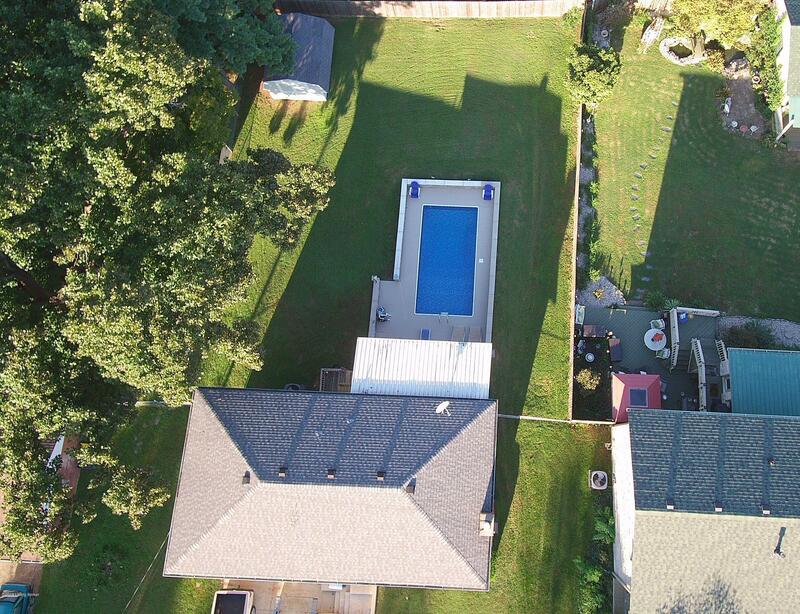 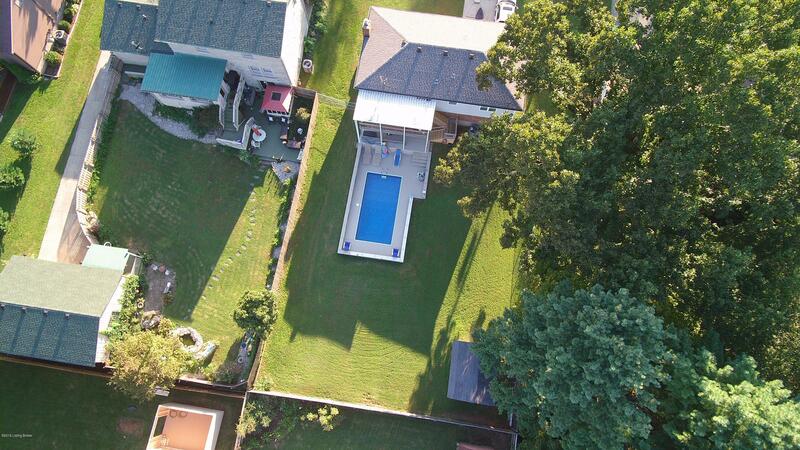 Fabulous home in North Oldham school district! 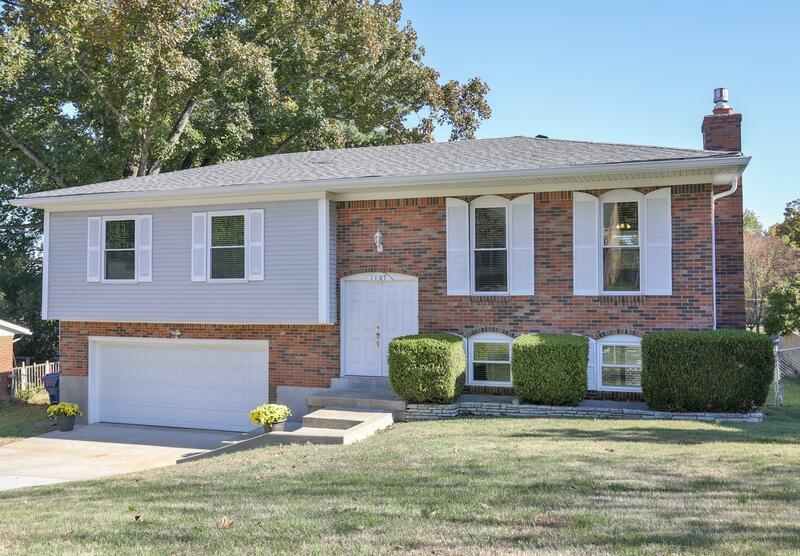 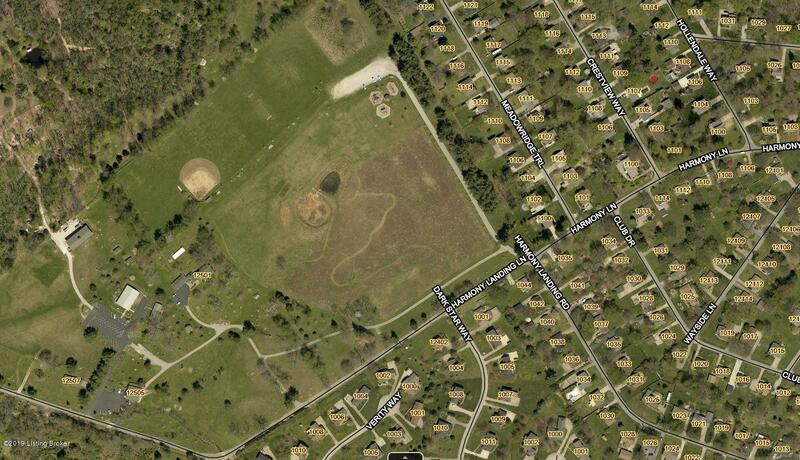 So convenient to Creasy Mahan Nature Preserve and the school campus! 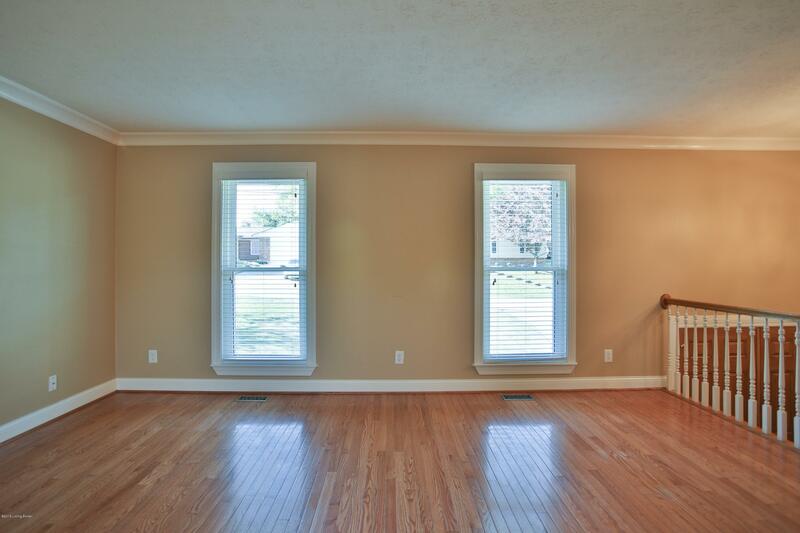 This home has been gone over with a fine tooth comb preparing it for your purchase! 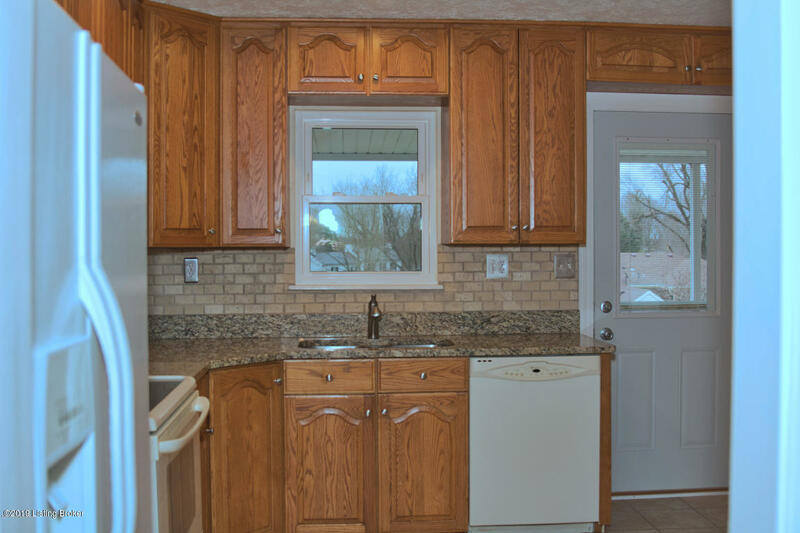 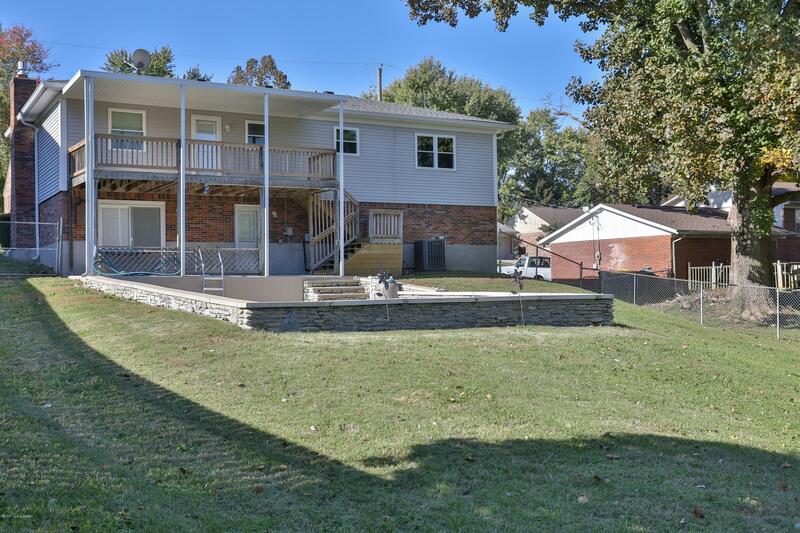 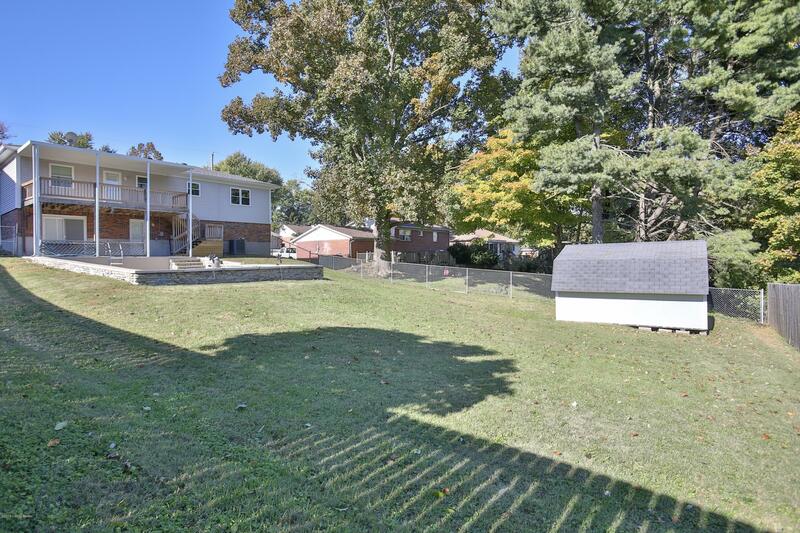 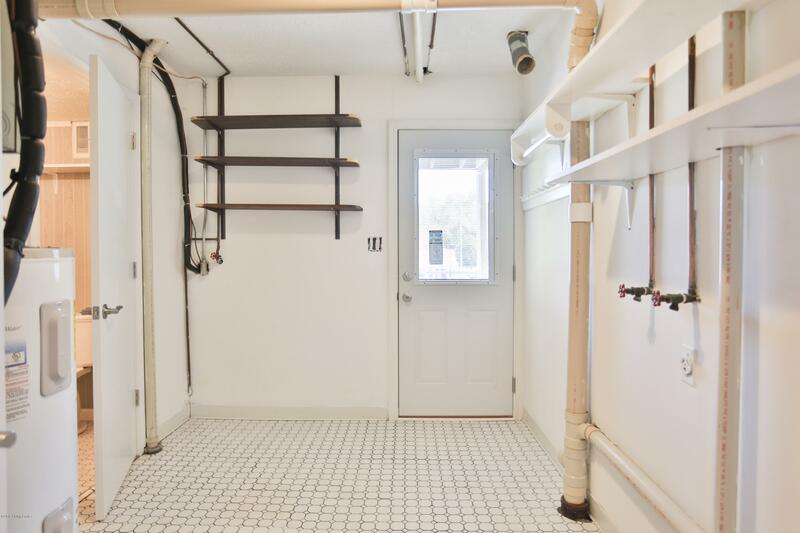 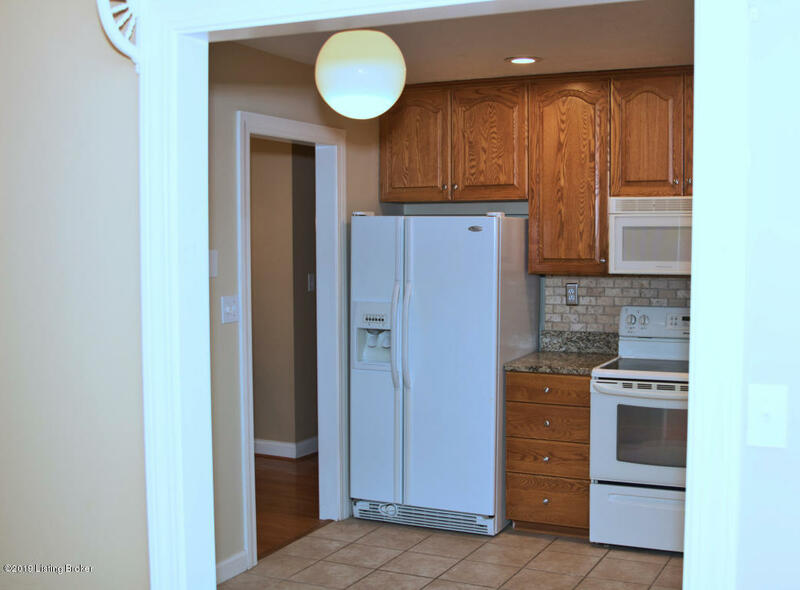 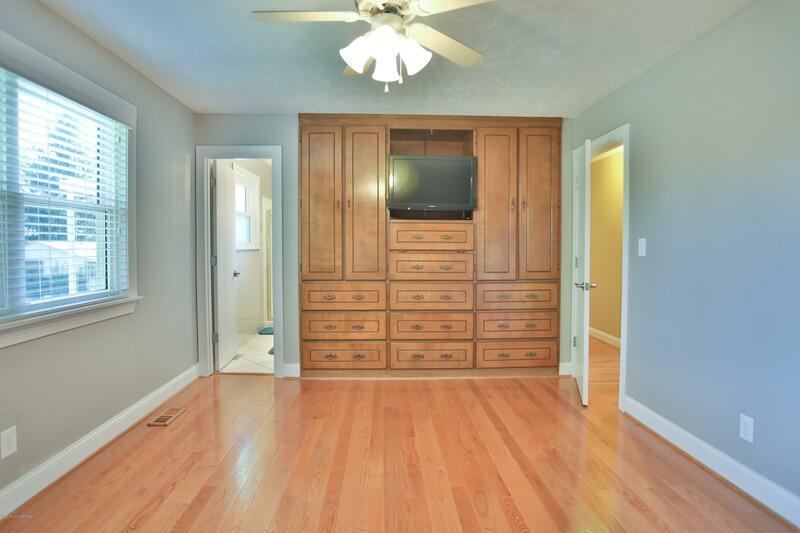 Many updates to include hardwood floors, new triple pane windows, all new exterior doors (except front entrance), new garage door, fresh paint, updated hall bath, new casings and woodwork in all 3 bedrooms, new pool liner and cover plus so much more. 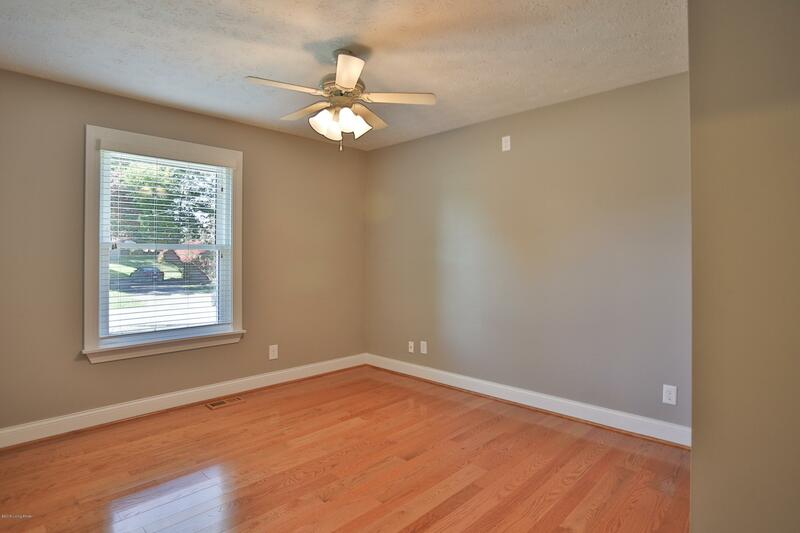 The living/dining area with hardwood floors is spacious and light filled and leads to the eat-in kitchen with granite countertops and ceramic tile floors and access to the upper covered balcony. 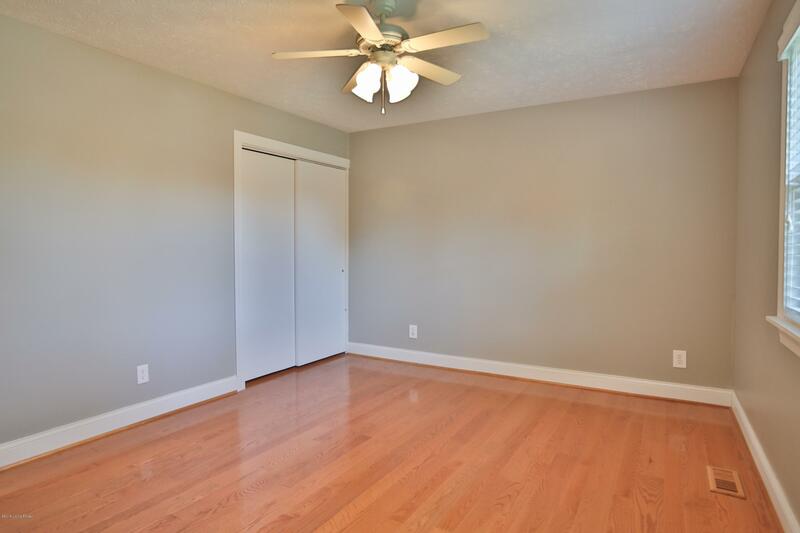 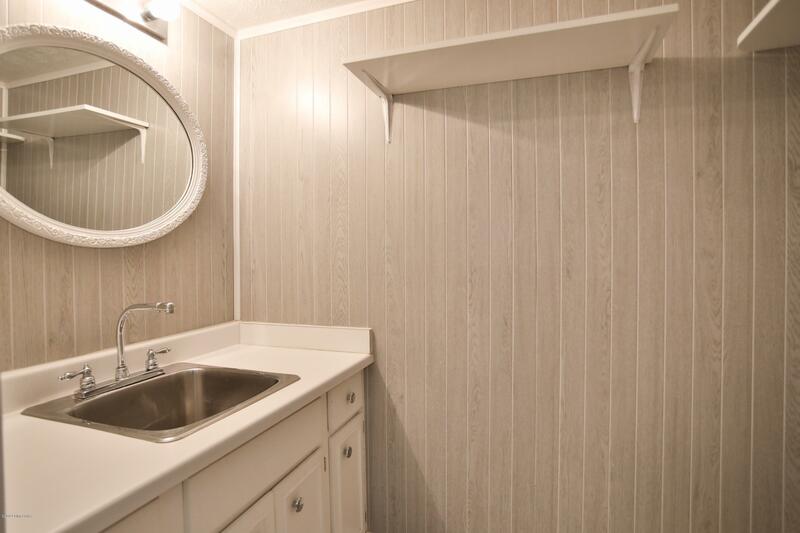 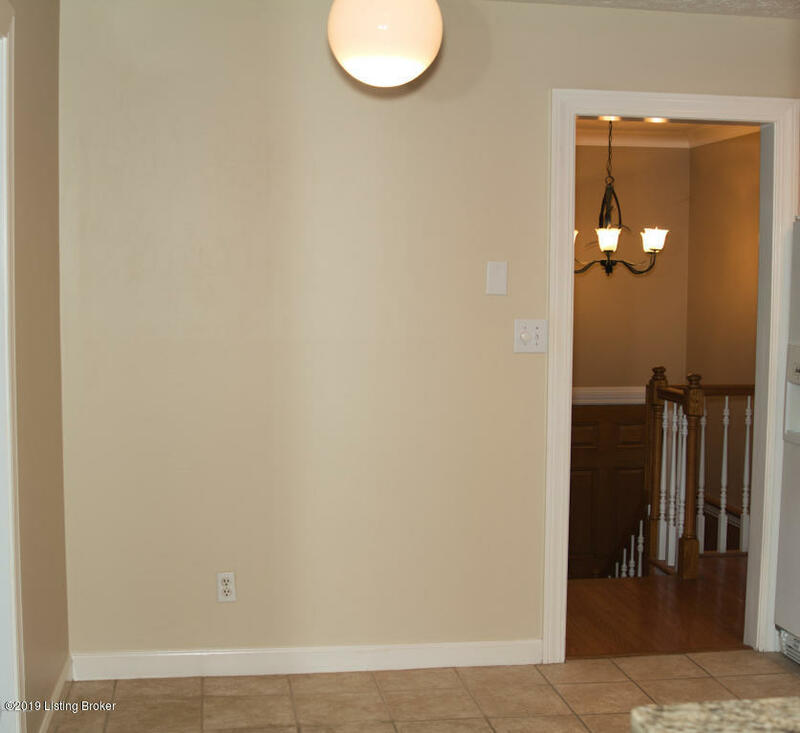 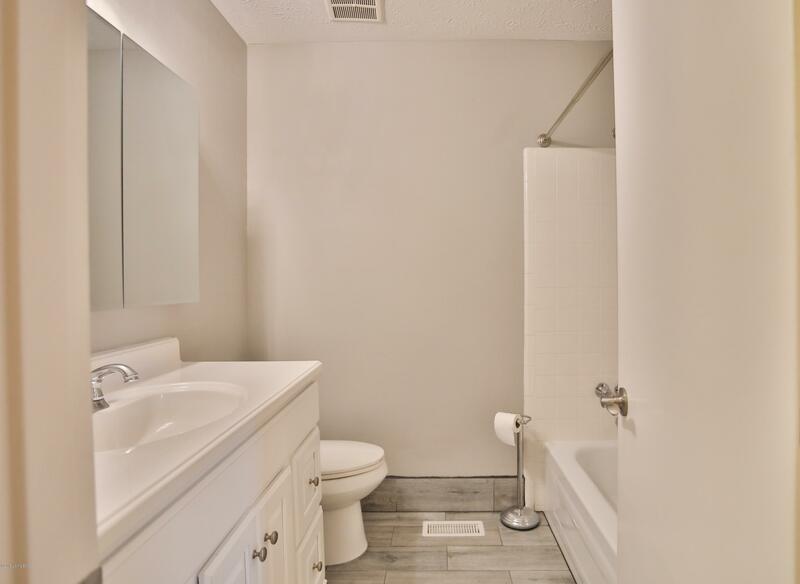 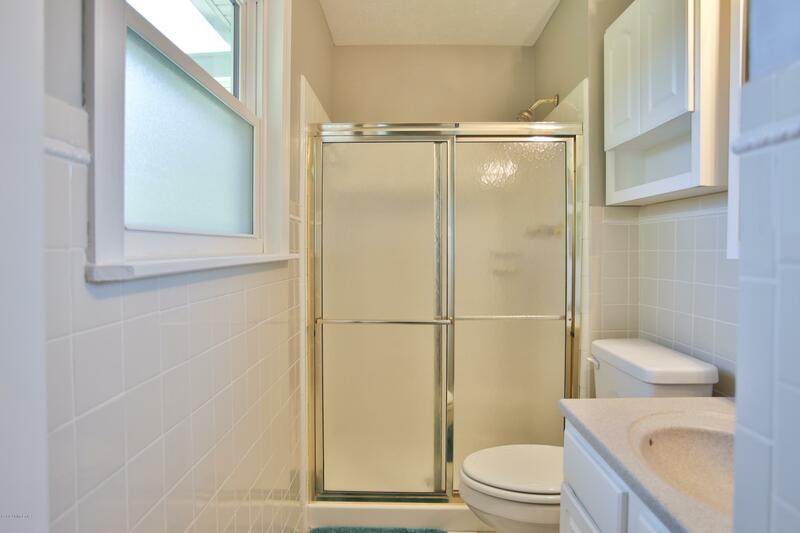 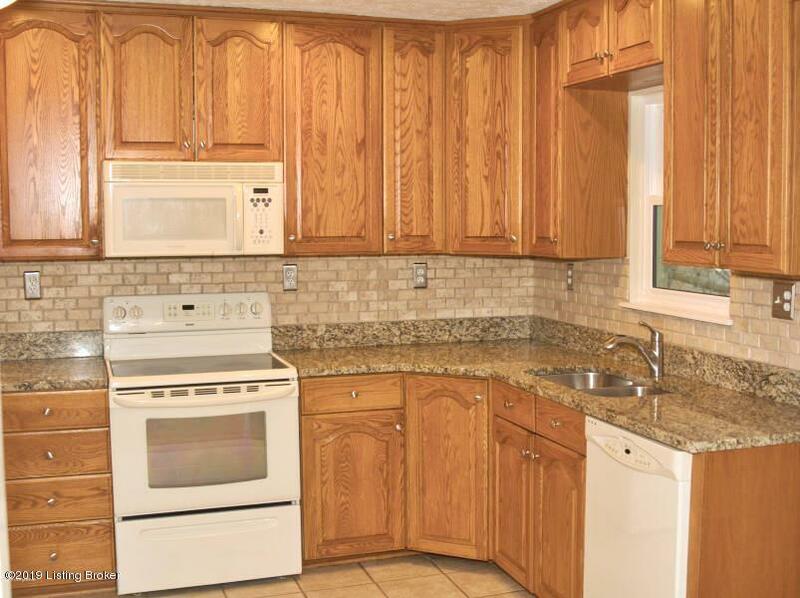 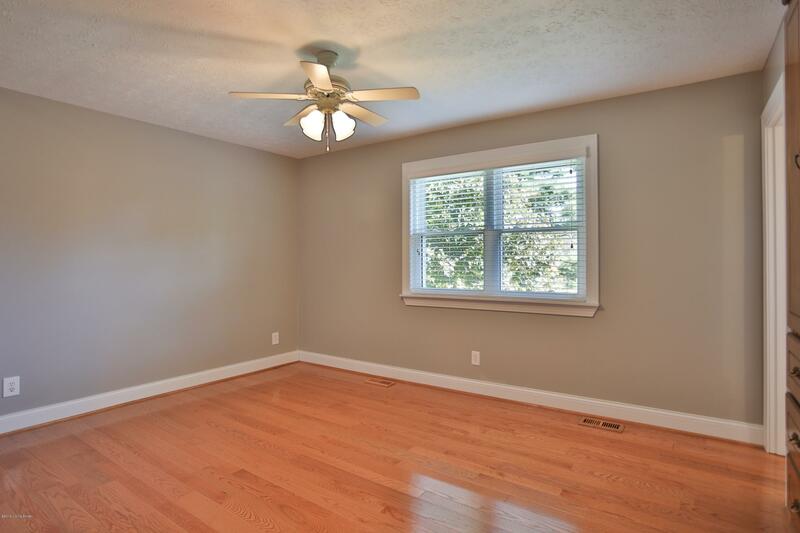 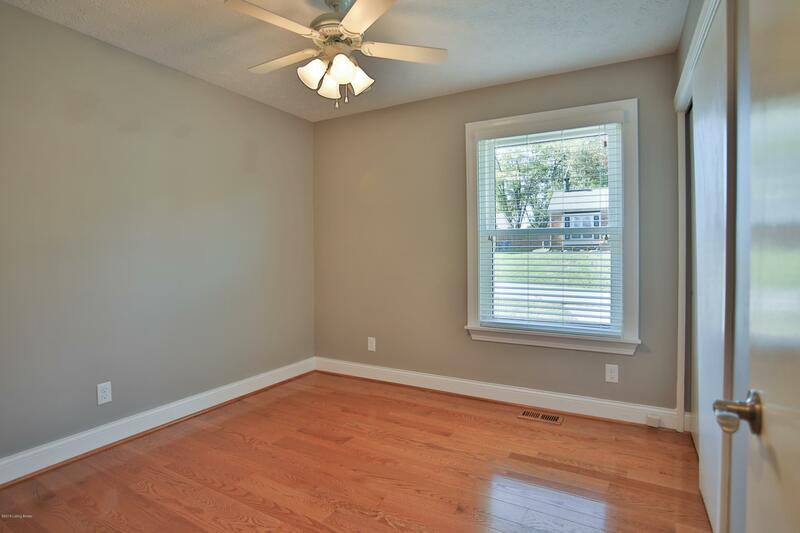 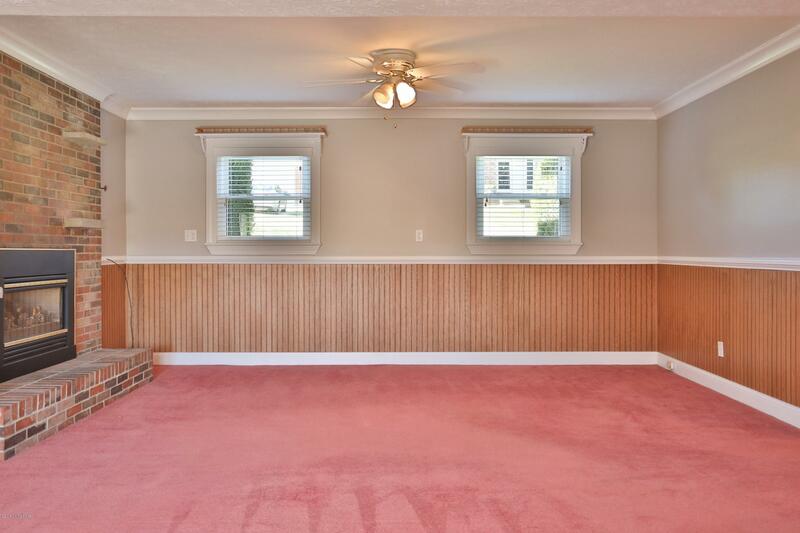 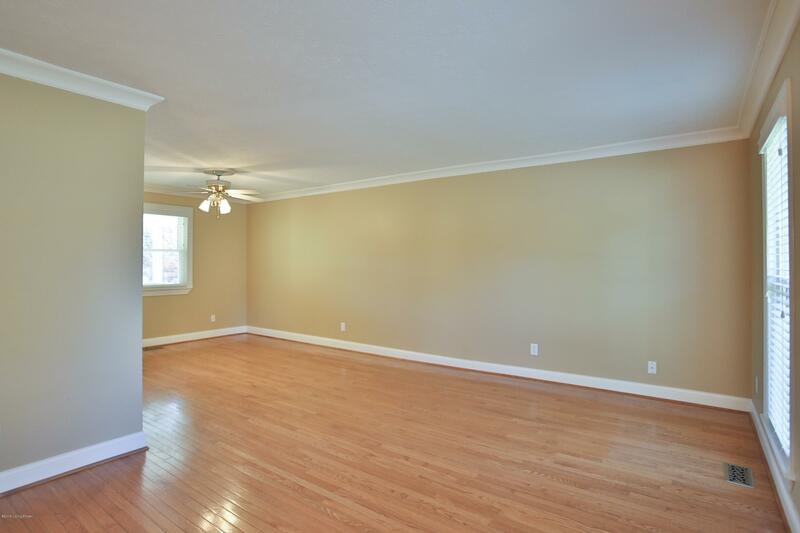 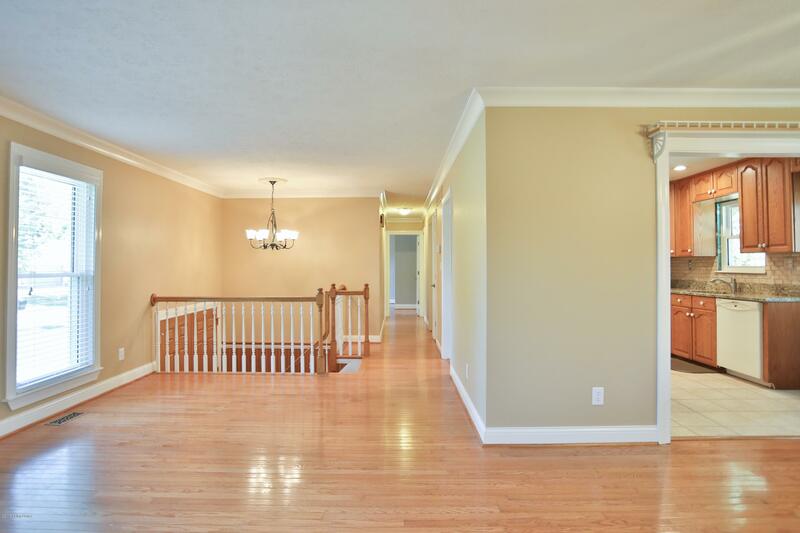 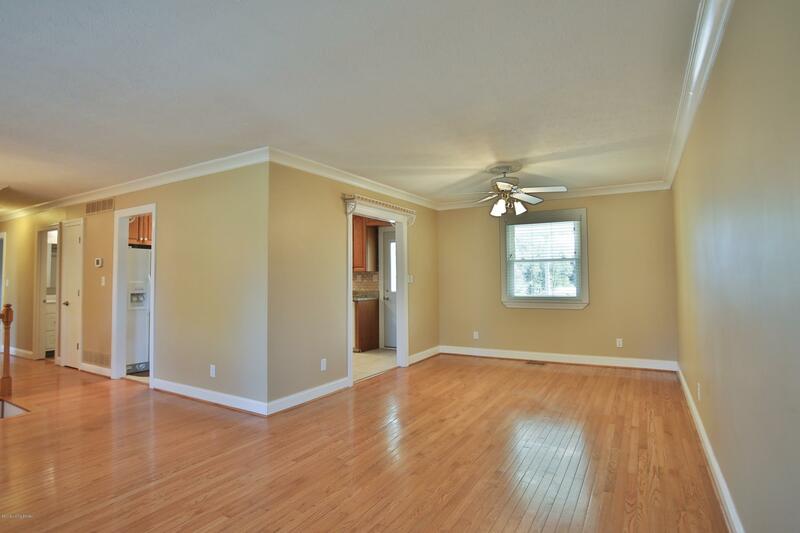 The master bedroom has wonderful built-ins and brand new hardwood floors as does the other two bedrooms.